The world has gone mad for robots with articles talking almost every day about the coming of the robot revolution. But is all the hype, excitement and sometimes fear justified? Is the robot revolution really coming? The answer is probably that in some areas of our lives we will see more robots soon. But realistically, we are not going to see dozens of robots out and about in our streets or wandering around our offices in the very near future. One of the main reasons is simply that robots do not yet have the ability to really see the world. But before talking about how robots of the future might see, first we should consider what we actually mean by seeing. Most of us have two eyes and we use those eyes to collect light that reflects off the objects around us. Our eyes convert that light it into electrical signals that are sent down our optic nerves, which are immediately processed by our brain. Our brain somehow works out what is around us from all of those electrical impulses and from our experiences. It builds up a representation of the world and we use that to navigate, to help us pick things up, to enable us to see one another’s faces, and to do a million other things we take for granted. That whole activity, from collecting the light in our eyes, to having an understanding of the world around us, is what is meant by seeing. Researchers have estimated that up to 50% of our brain is involved in the process of seeing. Nearly all of the world’s animals have eyes and can see in some way. Most of these animals, insects in particular, have far simpler brains than humans and they function well. This shows that some forms of seeing can be achieved without the massive computer power of our mammal brains. Seeing has clearly been determined to be quite useful by evolution. It is therefore unsurprising that many robotics researchers predict that if a robot can see, we are likely to actually see a boom in robotics and robots may finally become the helpers of humans that so many people have desired. Early days: A vacuum cleaner that can ‘see’ where it needs to clean. How then do we get a robot to see? The first part is straightforward. We use a video camera, just like the one in your smart phone, to collect a constant stream of images. Camera technology for robots is a large research field in itself but for now just think of a standard video camera. We pass those images to a computer and then we have options. Since the 1970s, robot vision engineers have thought about features in images. These might be lines, or interesting points like corners or certain textures. The engineers write algorithms to find these features and track them from image frame to image frame in the video stream. This step is essentially reducing the amount of data from the millions of pixels in an image to a few hundred or thousand features. In the recent past when computing power was limited, this was an essential step in the process. The engineers then think about what the robot is likely to see and what it will need to do. They write software that will recognise patterns in the world to help the robot understand what is around it. 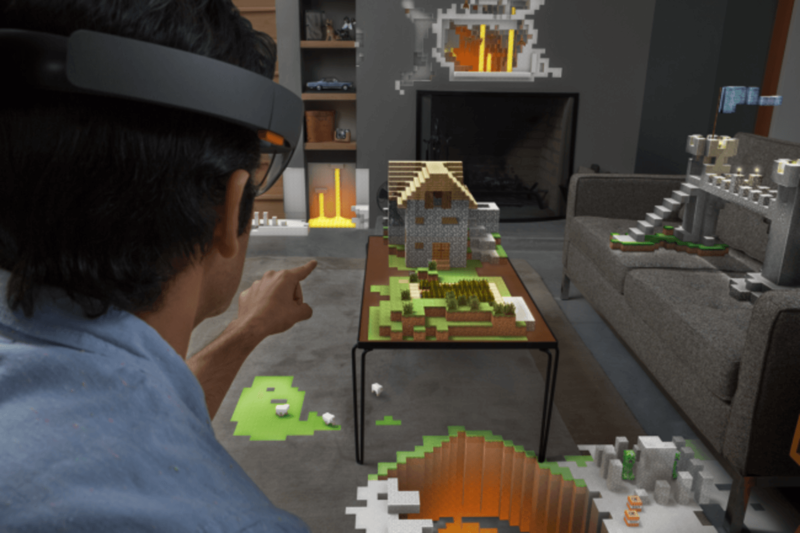 The software may create a very basic map of the environment as the robot operates or it may try to match the features that it finds with a library of features that the software is looking for. In essence the robots are being programmed by a human to see things that a human thinks the robot is going to need to see. There have been many successful examples of this type of robot vision system, but practically no robot that you find today is capable of navigating in the world using vision alone. Such systems are not yet reliable enough to keep a robot from bumping or falling long enough to give the robot a practical use. The driverless cars that are talked about in the media either use lasers or radar to supplement their vision systems. In the past five to ten years a new robot vision research community has started to take shape. These researchers have demonstrated systems that are not programmed as such but instead learn how to see. They have developed robot vision systems whose structure is inspired by how scientists think animals see. That is they use the concept of layers of neurons, just like in an animal brain. The engineers program the structure of the system but they do not develop the algorithm that runs on that system. That is left to the robot to work out for itself. This technique is known as machine learning and because we now have easy access to significant computer power at a reasonable cost, these techniques are beginning to work! 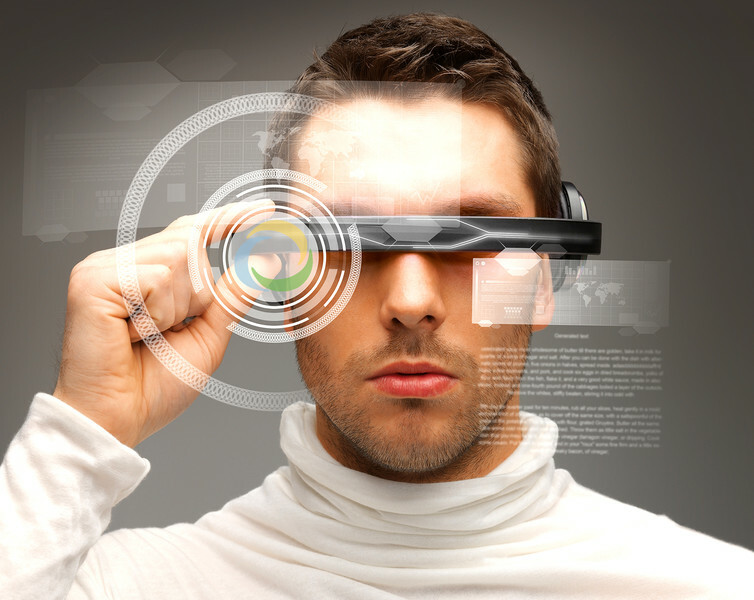 Investment in these technologies is accelerating fast. The significance of having robots learn is that they can easily share their learning. One robot will not have to learn from scratch like a newborn animal. A new robot can be given the experiences of other robots and can build upon those. One robot may learn what a cat looks like and transfer that knowledge to thousands of other robots. More significantly, one robot may solve a complex task such as navigating its way around a part of a city and instantly share that with all the other robots. Equally important is that robots which share experiences may learn together. For example, one thousand robots may each observe a different cat, share that data with one another via the internet and together learn to classify all cats. This is an example of distributed learning. The fact that robots of the future will be capable of shared and distributed learning has profound implications and is scaring some, while exciting others. It is quite possible that your credit card transactions are being checked for fraud right now by a data centre self-learning machine. These systems can spot possible fraud that no human could ever detect. A hive mind being used for good. There are numerous applications for robots that can see. It’s hard not to think of a part of our life where such a robot could not help. The first uses of robots that can see are likely to be in industries that either have labour shortage issues, such as agriculture, or are inherently unattractive to humans and maybe hazardous. Examples include searching through rubble after disasters, evacuating people from dangerous situations or working in confined and difficult to access spaces. Applications that require very long period of attention, something humans find hard, will also be ripe to be done by a robot that can see. Our future home-based robot companions will be far more useful if they can see us. And in an operating theatre near you, it is soon likely that a seeing robot will be assisting surgeons. The robot’s superior vision and super precise and steady arms and hands will allow surgeons to focus on what they are best at – deciding what to do. Even that decision-making ability may be superseded by a hive mind of robot doctors. The robots will have it all stitched up! The latest episode of Star Wars is now upon us and has unleashed a new era of science fantasy robots, or “droids” as they are known. One of the heroes of the new movie The Force Awakens is BB-8, a cute but capable spherical droid that is at the centre of the story (sorry, no spoilers). I am C-3PO, human-cyborg relations. And this is my counterpart R2-D2. Star Wars has always been a droid story, just as much as a story about the Skywalker family. 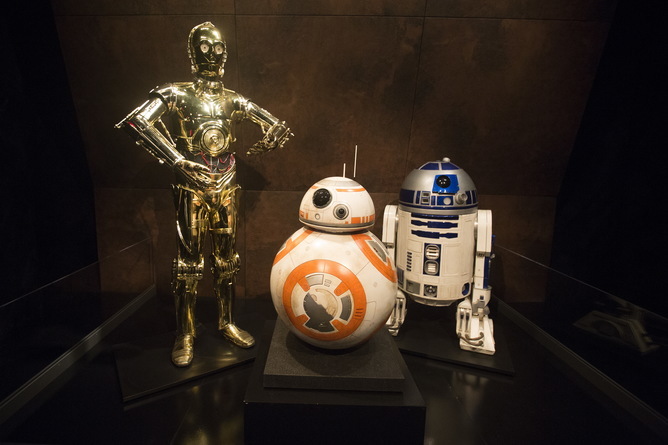 The old and the new: C-3PO (left), BB-8 (centre) and R2-D2 (right) from the Star Wars universe. Even though we all know that Star Wars happened a long time ago, in a galaxy far, far away, just how good has it been a predicting the usefulness and development of robots on our own planet today? For those non-Star Wars experts reading this, R2-D2 is an R-series astromech droid. Such droids work on spaceships and are particularly good at working outside in the vacuum of space. They are the mechanics of space travel and are packed with tools and know-how to fix things. They also seem to be fully waterproof, can fly short distances using deployable thrusters and somehow possess a cheeky character. But did you know that working in orbit around Earth right now is NASA’s Robonaut 2, also known as R2. It is one of the International Space Station’s test bed droids, having a humanoid shape and proportions so that it can undertake maintenance tasks originally designed for human astronauts. 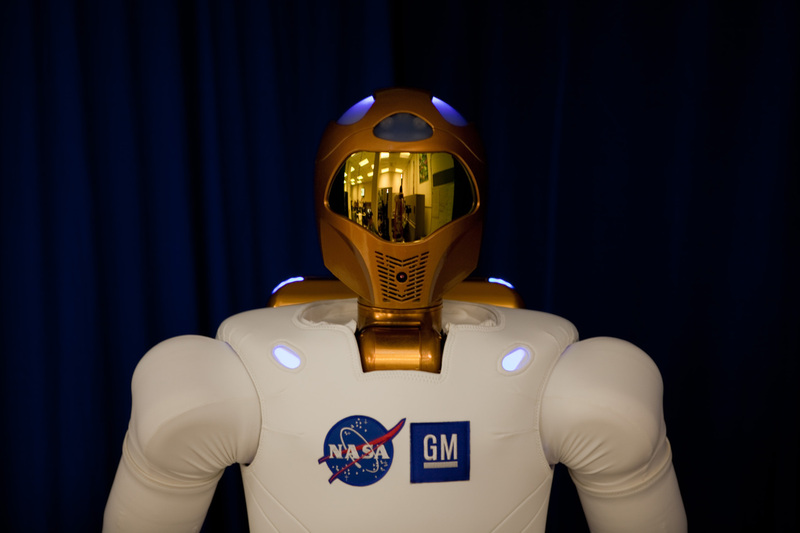 Robonaut2 – or R2 for short – from NASA and General Motors, is a robot designed to work side-by-side with people in difficult or dangerous places on Earth and in space. Perhaps in the future, when all spaceship maintenance will be performed by droids, this real R2 unit will replace the humanoid form. The golden humanoid C-3PO is a protocol droid fluent in more than six million forms of communication. A protocol droid’s primary purpose in Star Wars is to help non-droids, creatures of all kinds, communicate with one another and generally avoid potentially dangerous misunderstandings. We have human diplomats in our world to negotiate and attempt to head off conflict, and there seems no need for a mechanical interface such as a protocol droid. But we are seeing translation apps on our phones and their accuracy is improving to the point where it is conceivable that live language translation between two people speaking to one another may not be too far away. Until we find non-human sentient equals then there will be few diplomatic jobs for C-3PO-like droids here on earth. A place that we are likely to see humanoid robots like C-3PO is as artificial companions and carers. The advantage of a humanoid robot is that it should be able to cope in our homes or care facilities as they have all been designed for humans. 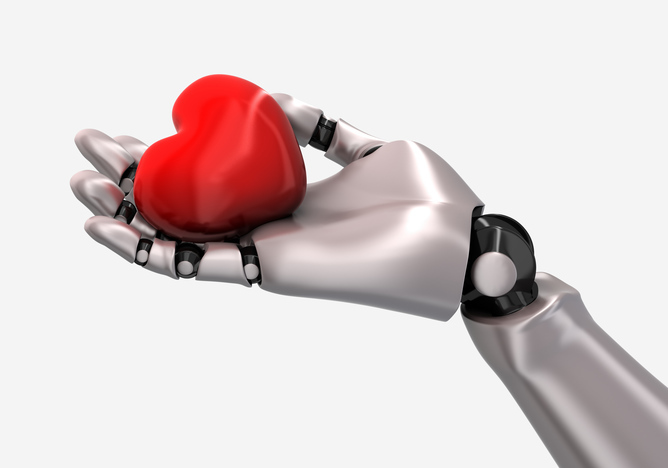 This is one of the great advantages of the humanoid robot form, although there is the so-called “uncanny valley” to deal with and the feeling by some that we should always ensure people have a human touch. 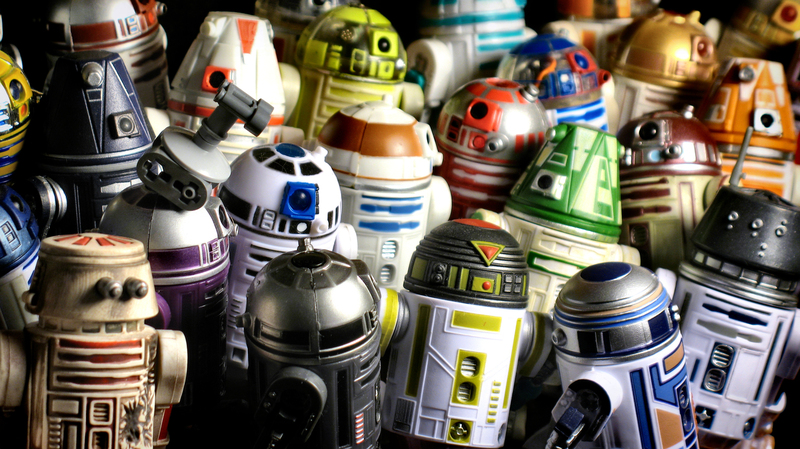 A way of thinking about the dozens of droids of Star Wars is to classify them by how they are used. We have seen them being used in applications as diverse as farming, medicine, war, torture and space exploration. When R2-D2 and C-3PO escape Darth Vader and land in their escape pod on the sand plant of Tatooine, they are picked up by the Jawas scavenging for droids to sell to local moisture farmers. The lack of labour on Tatooine results in droids being critical for the functioning of the farms. Note to non-Star Wars experts: Darth Vader himself, or the least a young Anakin Skywalker, built C-3PO on Tatooine from spare parts. In the past year alone, very capable agricultural robots have been demonstrated by Queensland University of Technology, The University of Sydney and by Swarm Farm Robotics. Robots down on the farm. Many other research organisations and companies are developing agricultural robotics as a way of overcoming labour availability issues, reducing the cost of inputs such as diesel and herbicide, and enabling the use of smaller machines that compact the soil less than the large tractors we see commonly used today. In the Star Wars movies, medical droids appear at critical moments. The medical droids 2-1B and FX-7 twice patched up Luke in The Empire Strikes Back. Once when he survived the Wampa attack on Hoth and then again at the end when they grafted on a robotic hand to Luke after his father sliced it off. Similar Imperial DD-13 medical droids created the droid-like Darth Vader from his battered body following his light sabre duel with Obi Wan on the volcanic plant Mustafar in Revenge of the Sith. An EW-3 midwife droid even helped Padmé give birth to the twins Luke and Leia just prior to her tragic death. Here on Earth, Google has been talking about its plans for new medical robots. It’s teaming up with medical device companies to develop new robotic assistants for minimally invasive surgery. Medical robotic assistants have already become a common sight in well-equipped modern hospitals and are being used to help surgeons during urology procedures and more recently for knee replacements. New research is also showing how novel tentacle-like robot arms may be used to get to difficult to reach places. The hope is that medical robotics will enable shorter training times for surgeons, lengthen a surgeon’s career and improve outcomes for patients. All these benefits could drive the cost of these procedures down, giving access to more people around the world. Unsurprisingly, there are many droids in the Star Wars universe dedicated to killing. In Episodes I-III, the Trade Federation used droid starfighters. These were spaceships that were droids themselves and the droid command ships housed thousands of them. The Trade Federation were also fans of deploying thousands of humanoid shaped B1 Battle Droids. Although they were relatively well equipped, they seemed stupid and were even worse shots than Stormtroopers. The far more capable Destroyer Droids had deflector shields and rapid fire laser cannons. Killer robots and their development is a hot topic right now on Earth. A campaign has been started with the aim of developing arms controls and some killer robots have already been deployed. In the Middle East, drones are routinely used to deliver missiles. These are human controlled and are not autonomous but they are changing the face of conflict. In the DMZ between the Koreas you will find fully autonomous robots equipped with heavy duty, long-range machine guns. If they spot movement in the DMZ they are capable of firing. There is no need for a human in the command chain. They are real Destroyer Droids. Are these the utility droids you’re looking for? Even though we can see many examples of how the droids of Star Wars may have inspired the design of the robots of today, there is one major missing piece of technology that means our robots are nothing like a Star Wars droid. And that is the almost complete lack of reliable and capable artificial intelligence in our robots. Nearly all of the human created robots that I have mentioned rely entirely on a human expert to either control them remotely or program them to do a small range of very specific tasks. The robots that we have today are not very autonomous. Most of them cannot see, and even if they could, engineers have yet to develop artificial intelligence to the point where a robot by itself could solve a meaningful problem it may encounter in the world. 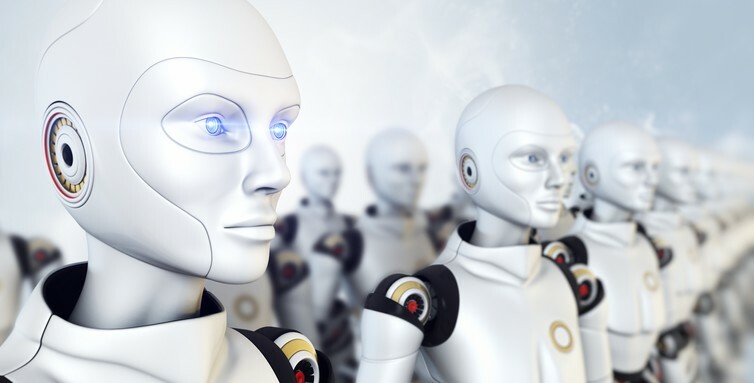 Really smart robots are coming and many people are working hard to tackle the challenges but we are not likely to see general-purpose droids in the near future. We have a long time to go, and are far, far away from welcoming cute robot companions such as R2-D2 and BB-8 into our homes and workplaces. Until then, let’s just all enjoy Star Wars.